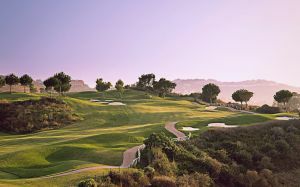 With its 6,367 metres, this course is the longer of the two which comprise of Mijas Golf. 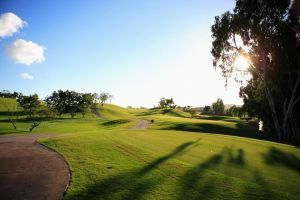 Designed by Robert Trent Jones Senior, Los Lagos is a ground course with wide fairways and a few forest trees obstacles, but is defended by many bunkers and nine lakes, from which the course gets its name and which easily trap the ball. 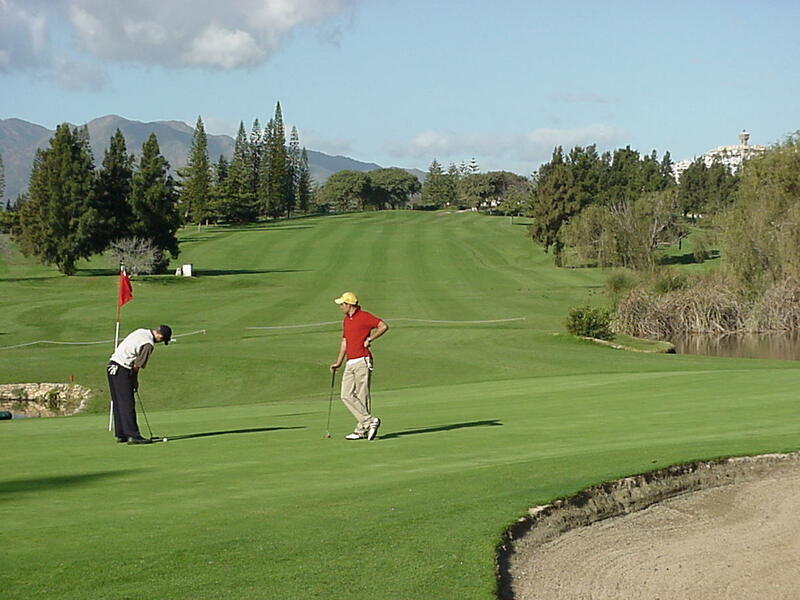 It is a course with soft movement and large greens. 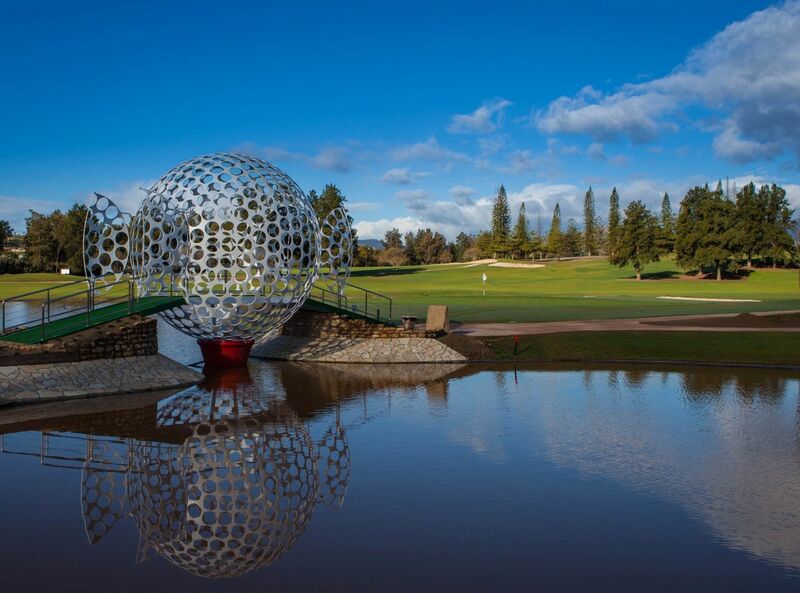 It could be said that the American designer wanted to present a course especially for amateurs, but at the same time, it can present a challenge for the best players. 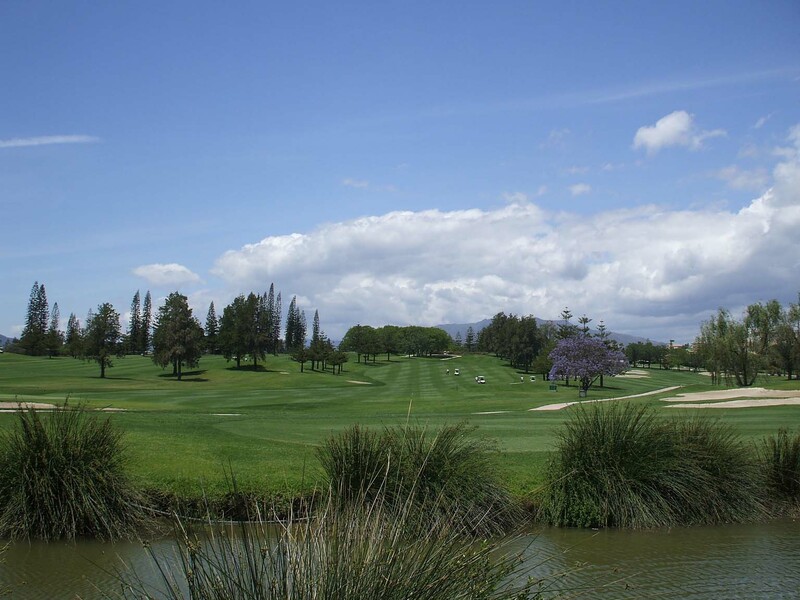 Los Lagos is a course suitable for players with a large, strong swing, but it also demands great concentration to avoid the obstacles. 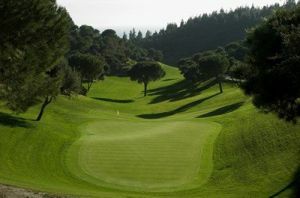 With its 6367 meters, this field is the longer of the two that make Mijas Golf. 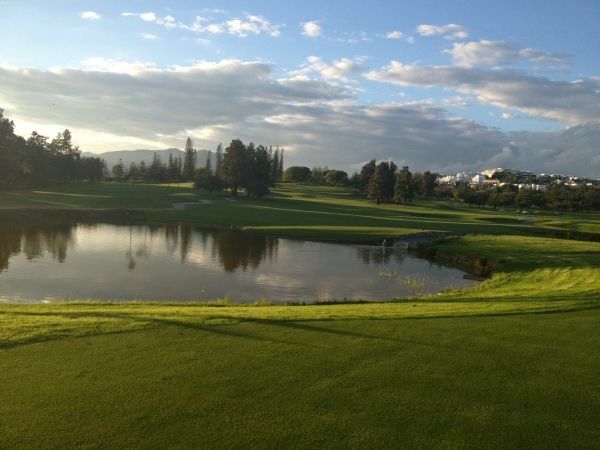 Designed by Robert Trent Jones Snr., Los Lagos is a field that features wide fairways and few obstacles forest, but that is complicated by the bunkers and the 9 lakes that give name, so to be very present for them the ball is hit. It is a field with few slopes and large, flat greens. It seems that the legendary designer has wanted to leave the ground in readiness for the amateurs but at the same time, has also been put to the test. Los Lagos is a fertile ground for players with great punch, but the player who demands a high concentration in their play and blow. 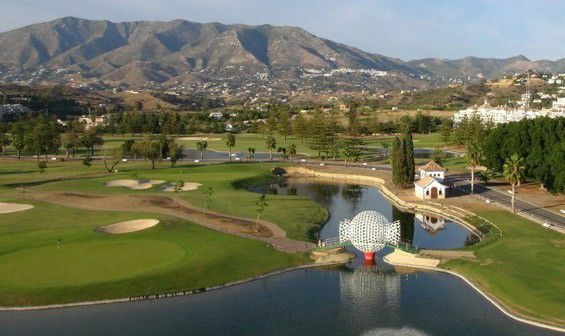 Mijas Golf Club - Los Lagos has different Services to offer. Choose a date and number or players to see the rates.